The higher women soar, the lower their spirits plunge? While men in power positions, on average, enjoy better mental health than men who lack workplace authority, the opposite is true for women, researchers find. A new study from the University of Texas-Austin*, published just this month in the Journal of Health and Social Behavior, showed that women and men who lack true job authority are nearly on par with regard to symptoms of depression. However, once they enter the C-suite with the ability to hire, fire and influence pay, women typically exhibit many more symptoms of depression than men. Lead researcher Tetyana Pudrovska noted, “What’s striking is that women with job authority in our study are advantaged in terms of most characteristics that are strong predictors of positive mental health. These women have more education, higher incomes, more prestigious occupations, and higher levels of job satisfaction and autonomy than women without job authority. Yet, they have worse mental health than lower-status women.” Men show the opposite trend; the higher up the ladder they climb, the more emotionally stable they feel. Why do women in power positions pay a higher emotional toll for the privilege? Pudrovska believes that men don’t have to overcome the resistance and negative stereotypes that women often face. 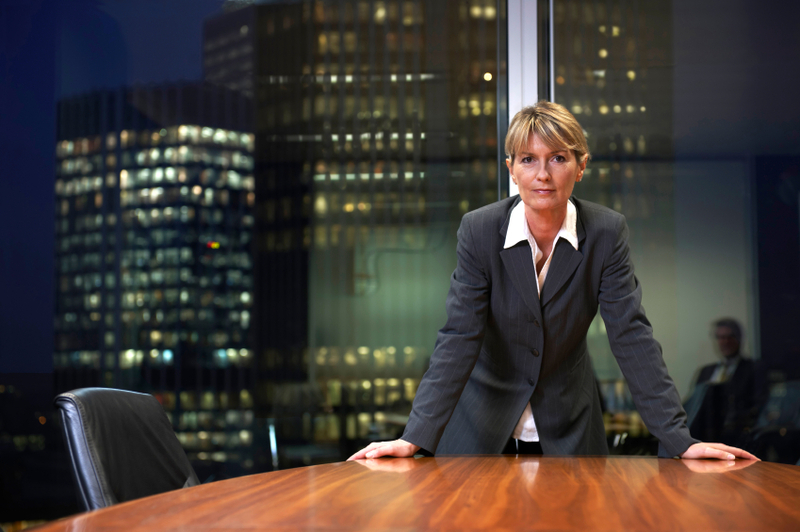 Leadership traits are still – for women – judged to be unfeminine, and women who exhibit them, or are rewarded with positions of power, are often held to different standards and face more resistance than do male peers. The study also found that when men and women leaders have similar responsibilities, authority may nonetheless be more limited for women based on two measurements: men are less often monitored by their supervisors and are more often in control of when their workday begins and ends. *Pudrovska and research partner Amelia Karraker (Iowa State University) conducted their study using data on mental health and job authority collected from 1954 to 2004 as part of the Wisconsin Longitudinal Study. In all, they studied more than 1,500 middle-aged women and 1,300 men, all of whom had graduated from high schools in Wisconsin. National mentoring month: How strong is your network?